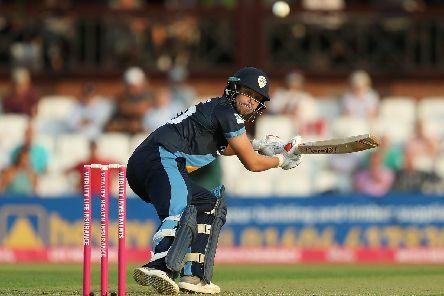 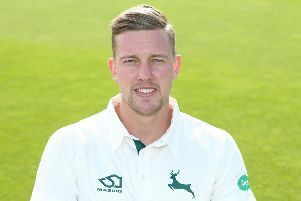 Matt Critchley played another match changing one-day innings to set up a 53 run victory for the Derbyshire Falcons over the Northamptonshire Steelbacks in the Royal London Cup match at Derby. 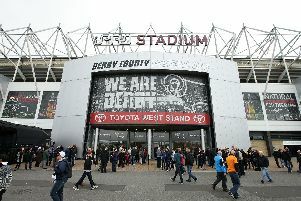 IN PICTURES: Are you in our Derby County fans gallery? 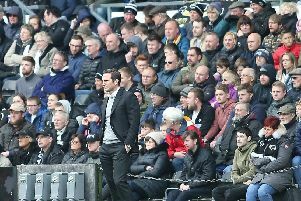 These fans certainly enjoyed Derby County's 2-0 win over Hull City yesterday. 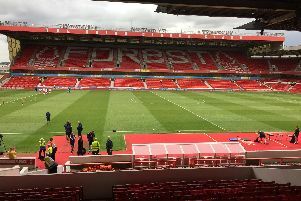 Forest boss Aitor Karanka feels his side are growing all the time after their draw with Derby County. 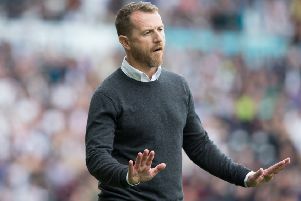 Frustrated Derby boss Gary Rowett claims referee Jeremy Simpson denied his side the chance to beat Nottingham Forest. 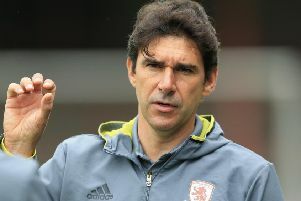 Former Middlesborough boss Aitor Karanka is the firm favourite with the bookies to become the next boss of Nottingham Forest. 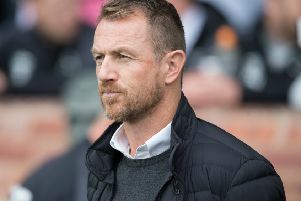 Reading are officially Derby County’s bogey side, according to the findings of a new study. 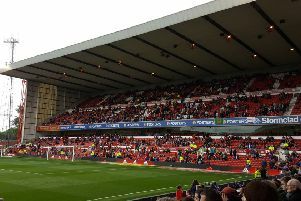 Cardiff City are officially Nottingham Forest’s bogey side, according to the findings of a new study. 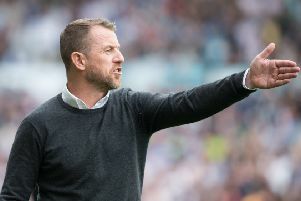 Derby County will be looking to extend their impressive run when they face Villa at the weekend. 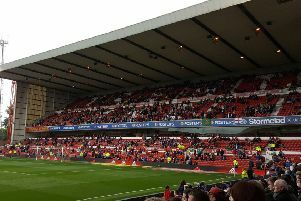 Nottingham Forest will have to dramatically improve on their away form if they are to reel Bristol City and the play-off pack in. 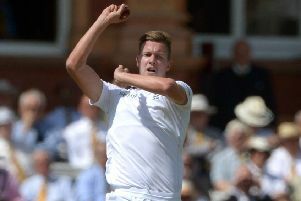 England begin their Ashes bid tonight as they take on the Aussies in Brisbance in the 1st Test. 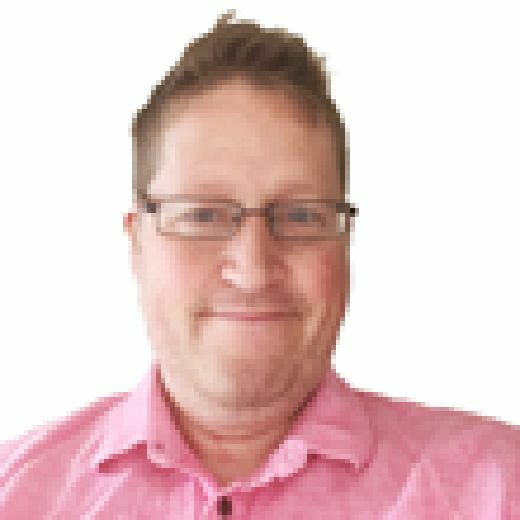 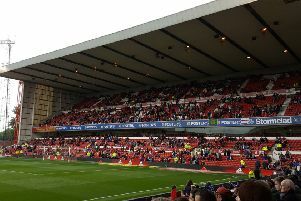 How do Nottingham Forest rank in the latest Price of Football survey? Nottingham Forest season tickets represent good value for money, according to the latest BBC Price of Football survey.